Wild Purslane Plant, A Common “Weed” or Edible Green? A Common “Weed” or Edible Green? Wild purslane plant is a sprawling succulent that can be found growing wild in just about any location that has a 2 month growing season. This not only includes meadows and forested regions, but this edible green also joyfully finds its home in sidewalk cracks, rocky gravel roads as well as backyard gardens. It is quite a hardy little annual that prolifically reseeds itself in the late summer months. For some, purslane can be quite a nuisance spreading untended throughout a garden space, but for others it is prized among the wild edible green varieties as a nutritious leaf vegetable. Purslane is one of our favorite summer greens that we harvest wild every year. 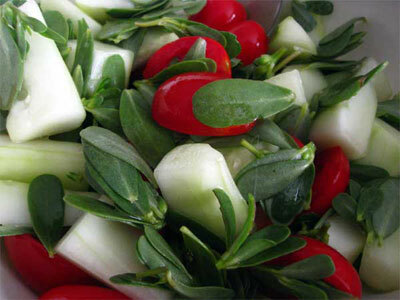 It has a mild lemony flavor and a chewy texture that is delicious in a big wild salad. 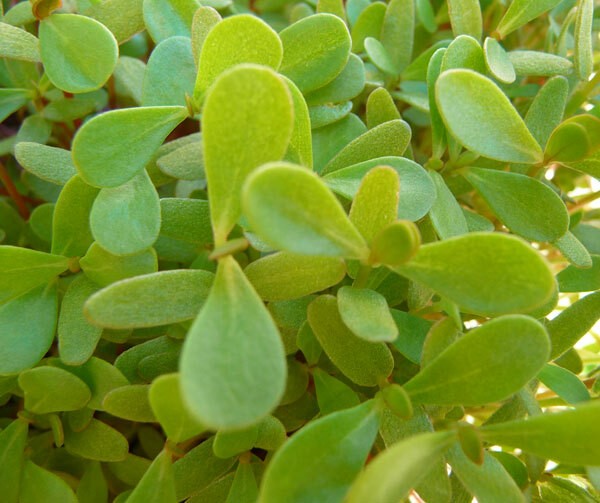 All parts of the purslane plant are edible except the root. The plant is known for its ability to thrive in poor soils, dry climates and, as a succulent, it is extremely drought tolerant. It is said to have originated in India where for centuries it was established as a food crop and was known as one of Gandhi’s favorite foods. 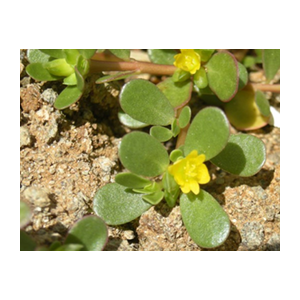 Wild purslane plant (Portulaca oleracea), or also known as duckweed or pigweed, has thick reddish stems that are known to creep along the ground and radiate from a single taproot. Depending on the conditions it can grow quite tall but usually not above 3ft. It has paddle shaped leaves that often remain somewhat small. However, we have seen purslane leaf measuring over an inch in length. 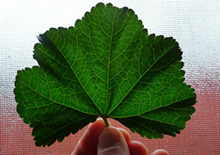 The leaves are flat, fleshy and smooth and very easy to identify once you are familiar with it. 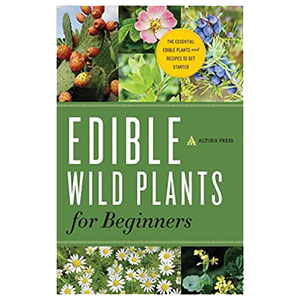 We always recommend using a wild edible plant guide so you know what you are picking before you eat it! 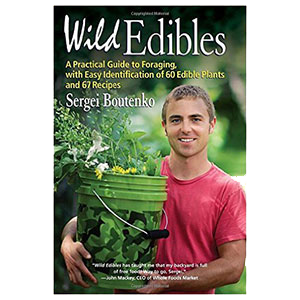 Another rule of thumb when wildcrafting wild edibles is to make sure to leave plenty for next years growth. In other words... Do Not over harvest. 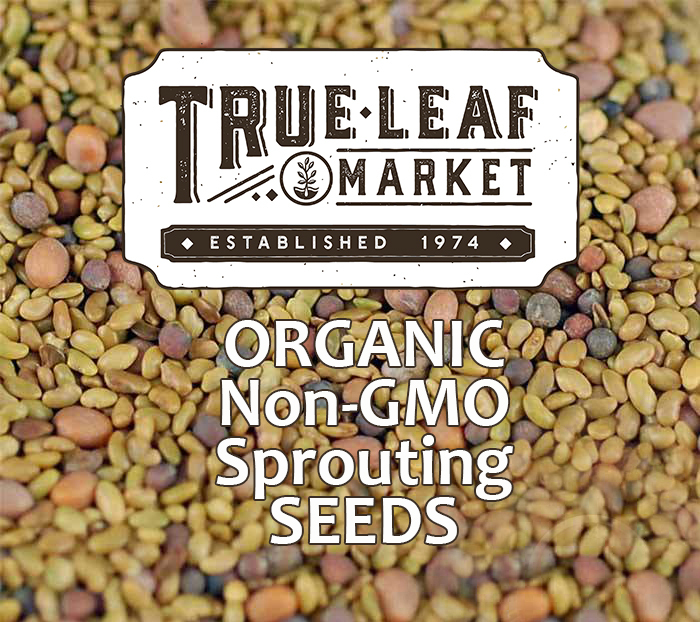 If you happen to be around the plant at the end of the summer season, you may hear the popping sound of it's little seed pods as it releases many tiny black seeds to ensure next year’s cycle. 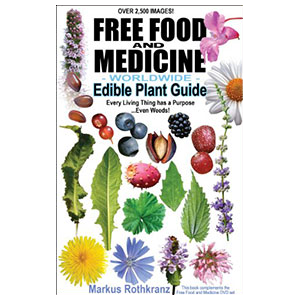 You can also collect the seeds to grow in other locations or take a cutting from the wild purslane variety to plant at home in a pot or in the garden. It is known to transplant itself very easily, as is the case with most succulents. 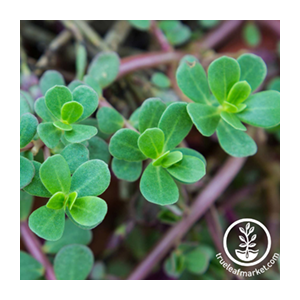 Wild purslane plant is a good source of dietary fiber, antioxidants, essential fatty acids and is rich in a multitude of vitamins and minerals. 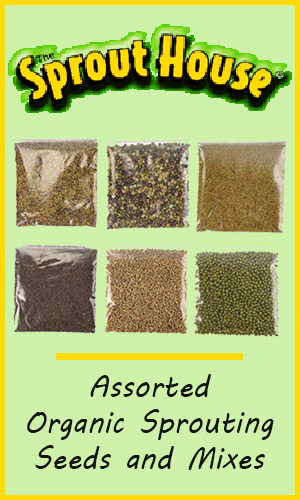 It contains substantial proportions of A, B1, B2, B3, B6, C and E, in addition to calcium, iron, copper, phosphorous, magnesium, manganese and potassium. The betalain alkaloid pigments found in the reddish stem of purslane, (betacyanins) and the yellow pigment visible in the flowers and slightly in the leaves (betaxanthins) offer powerful antioxidant effects and have been documented to have antimutagenic properties. 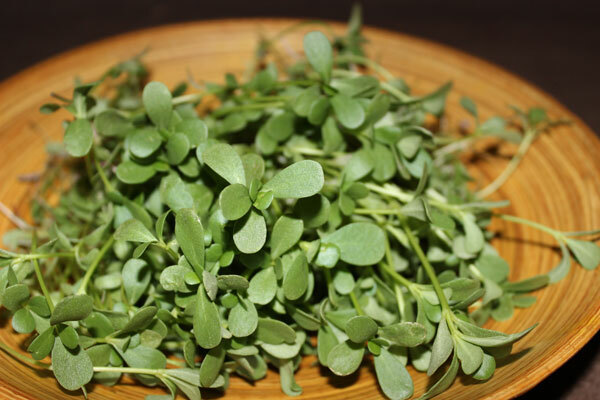 Wild purslane plant is especially high in Vit. E and beta carotene, coming in at six times more than spinach or carrots. These two vitamins, along with the succulent and slightly mucilaginous nature of the leaves and stem, help to nourish the skin, mucous membranes and the eyes. 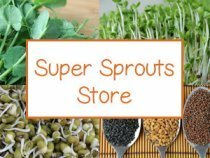 Moreover, it also contains higher levels of potassium compared to other vegetables, which is important for metabolism, stabilizing blood sugar levels and maintaining a healthy circulatory system. Purslane is a good source of omega-3 fatty acids and has one of the highest levels of omega-3's among all leafy green vegetables. 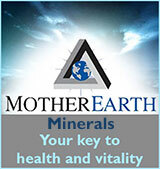 Omega-3’s must be consumed through the foods we eat because the body does not manufacture them. They are important for proper metabolism and are an essential fatty acid that is significantly deficient in a Western diet in particular. 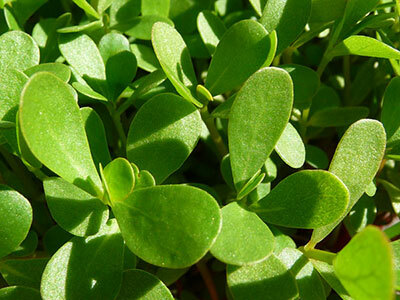 Purslane has high levels of alpha-linolenic acid (ALA) which converts to EPA and DHA. 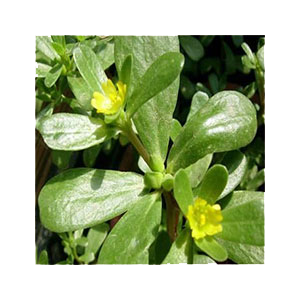 Wild purslane plant contains sufficient amounts that are more readily available and easily transferred. Turkey – called semizotu used in salad but also baked in pastries much like that of spinach. Greece – called andrakla or glystrida – the stems and leaves are eaten fried with feta, garlic olive oil and tomato. Albania – called burdullak – it is consumed steamed with olive oil or as an ingredient used to fill the layers of byrek, a traditional pastry. Portugal – called baldroegas – it is stewed as an ingredient in soup. 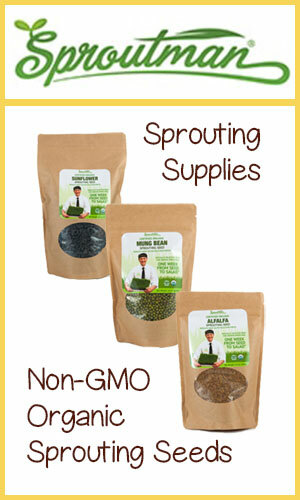 As many of you know we are huge advocates of growing your own super sprout greens. 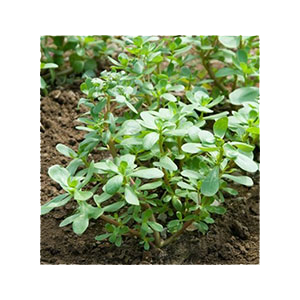 However, when growing purslane, we recommend using wild seeds if possible. 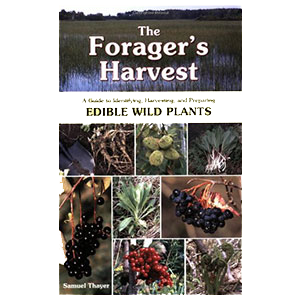 This entails some seed pod collecting in the late summer if you have happen to have a wild patch nearby. The pods (see pic) can be picked before they pop open and are FULL of tiny black seeds. 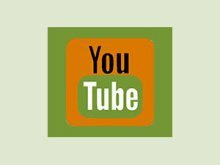 They are cute little capsules that should be placed in a brown paper bag that is tied shut and stored in a warm space to force them to pop open. This will give you lots of wild seeds to sprout future purslane for FREE. 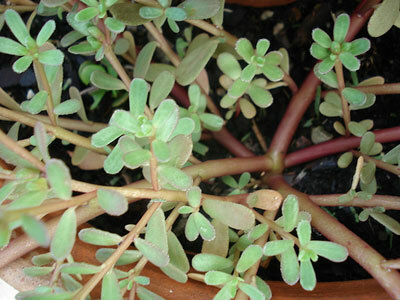 The other option is to buy the purslane seeds directly from a sprouting company. They usually have a few variations to choose from, but we try to stay with the red purslane which is closer to the wild purslane plant. The wild variety is easy to transplant if you want to grow it in a pot or in your garden. It is particularly great as a ground cover and creates a nice micro-climate, stabilizes ground moisture and provides deeper based nutrients for the other plants around it. We once had a thriving hillside full of purslane growing close to our home with access to as much as we wanted during a full season of growth. We were in “purslane heaven”, so to speak, juicing and eating it as our main vegetable for many months. As a result, we have consumed it in every possible way imaginable. This includes eating it raw in salads, raw soups, pickling it, steaming it and of course super juicing it. For salads, the leaves and flowers are the tastiest. The stems are best for pickling as a raw cultured vegetable. The whole plant (except roots) can be chopped and steamed. 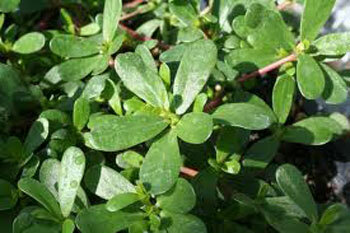 Purslane contains high amounts of pectin (known to lower cholesterol) and nicely thickens soups and stews. It is delicious ingredient in a "wild green salad", using other greens like dandelion, miners lettuce and mallow. Our favorite way to eat purslane is to drink it in juicing recipes. This is because it adds a pleasant thickness to our juices, plus the obvious super duper concentration of nutrients and fatty acids. 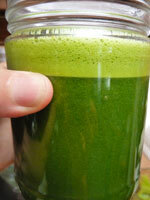 When you put it in a juicer (we use the green star juicer) it does get a bit mucilaginous and hard to push through. This can be remedied by placing other hard vegetables like carrots or celery on top to make it easier to extract the purslane juice. 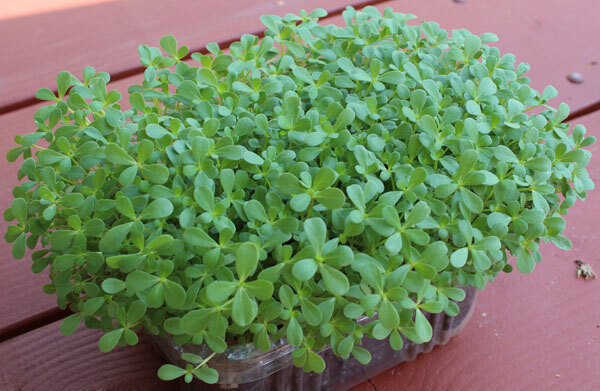 You should eat purslane within four days of picking it and it can be stored in the fridge for this length of time. 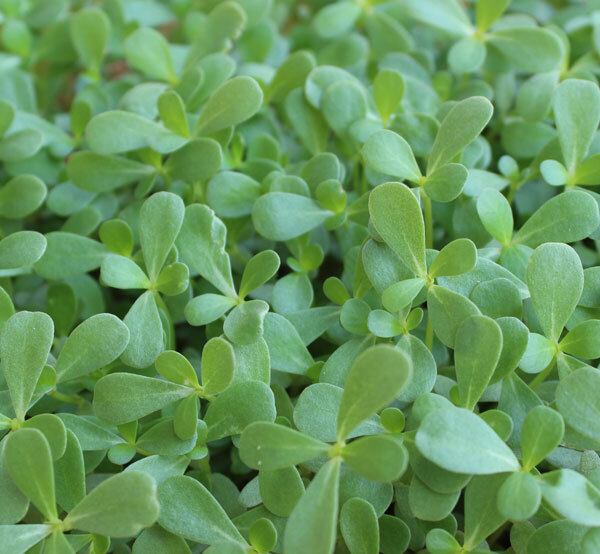 Purslane is somewhat crunchy, has a citrus-type flavor and is slightly peppery. Some people liken it to watercress or spinach. In fact, in other parts of the world, it is often substituted for spinach in many recipes. 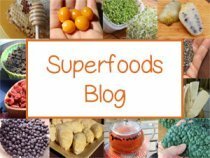 The only caution with eating large amounts of wild purslane plant is that the raw or juiced leaves tend to contain higher amounts of oxalates, similar to spinach. 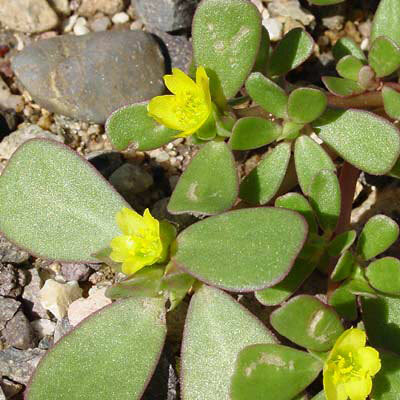 Those sensitive to oxalates and kidney stones should avoid concentrated raw purslane leaf. Steaming it or pickling it largely reduces the oxalic acid content.